What is your পছন্দ movie with Mads? Mads Mikkelsen confirms his character in Rogue One: A তারকা Wars story and his relationship to Jyn Erso. The actor divulged that the প্রদর্শনী - which was shockingly cancelled last বছর after a three season run - could indeed make a return on another network at some point, despite speculation that it is over for good. 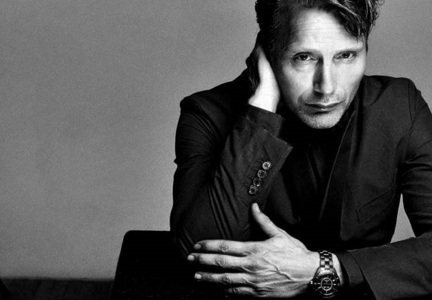 a comment was made to the poll: What is your পছন্দ movie with Mads?